If you travel frequently, this is the headset for you. 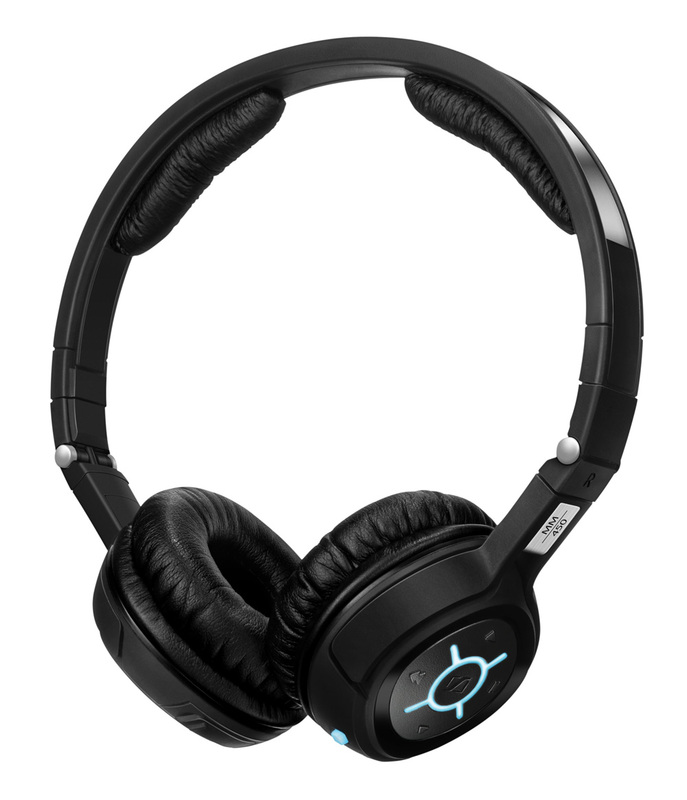 Use it wired or with Bluetooth for calls and music in any situation, including in-flight. Incredible sound and complete control are at your fingertips. For use with some PC and MAC models you may have to purchase a BTD800 to ensure compatibility.